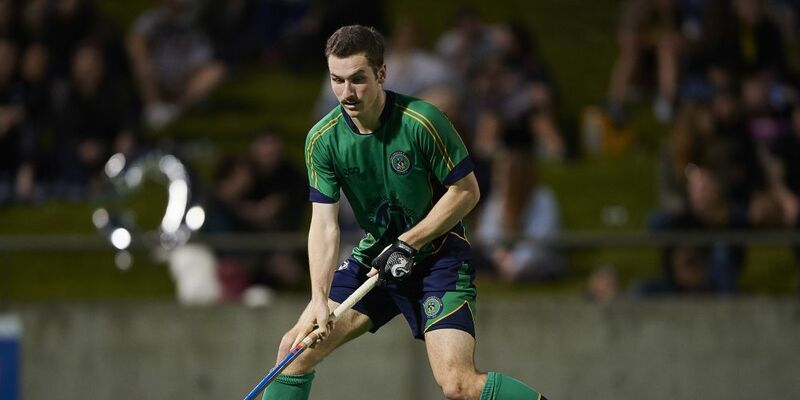 VICTORIA Park Xavier was overpowered by UWA as it went down 3-6 in the second round of the WA Hockey Premier League season last night. Frazer Gerrard gave UWA the lead after five minutes but they found themselves behind 10 minutes later as Jason Gabriel hit two goals in two minutes. However, in the 20th minute, Andrew Smith made it 2-2 before Frazer Gerrard bagged his second to restore UWA’s lead going into the break. Early in the second half, Thomas Nyman made it 4-2 to UWA and although Vic Park’s Brodie Sarre reduced the deficit in following a 50th minute penalty corner, further strikes from Jacob Evans and Andrew Smith ensured that UWA recorded a convincing victory. It was Victoria Park Xavier’s second loss of the season after it went down to Melville 3-0 in the first game of the season. Wesley South Perth (WASPS) continued its solid start to the season with a 4-0 victory over Old Guildford Mundaring Hockey Club on March 28. Keegan Koertzen broke the deadlock in the 44th minute from a penalty corner before captain Cale Walsh converted his second penalty stroke in as many games six minutes later. Lewis Barrit then struck a 56th minute field goal and Duncan Pearce rounded off the scoring two minutes later. WASPS sits top of the ladder after a 5-2 win over Old Aquinians in the opening fixture of the season.